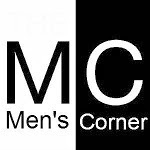 Men's Corner: DDR4 memory coming to the end of the year? At this year's Intel Developer Forum, it was revealed that we can expect DDR4 , and his appearance on the product page Crucial was another pleasant surprise . 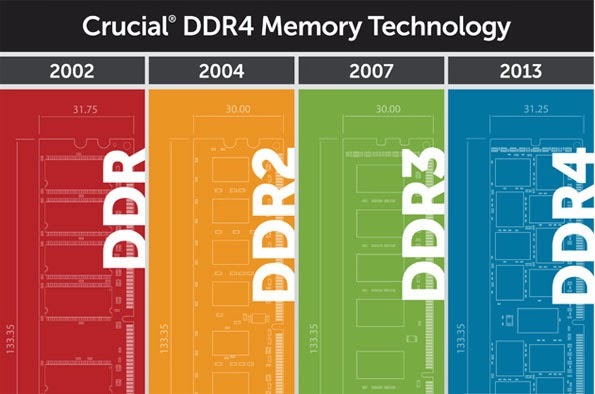 Dubbed " the next generation memory " hereditary DDR3 should hit the market by the end of 2013th year. One of the biggest benefits of DDR4 memory is that it allows more capacity per component , which means that a single module can hold 16GB of RAM. The largest number of PC motherboards offering users at least two slots, which means that with the help of DDR4 memory you can complete with 32GB of RAM. This is certainly good news for all involved in demanding applications such as 3D modeling and video production , and there are numerous benefits for gamers . However , it is likely that the new generation of memory to be quite expensive. Judging from Crucial, new memory is twice as fast as its predecessor , offering speeds of 2.1GHz and up , allowing applications to load faster . DDR4 is also much more energy efficient , which means longer battery life. Although its 1.2V , compared to 1.5V DDR3 RAM, does not seem a lot, this will be a big energy saving information centers .